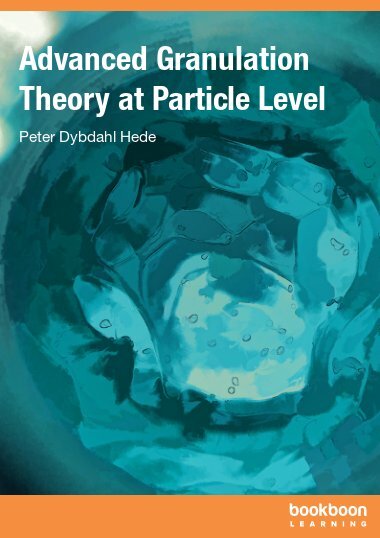 In the field of particle technology hydrodynamic modelling in the form of CFD or DEM is an area with increasing focus in terms of modelling approach to granulation processes. In the field of particle technology hydrodynamic modelling in the form of CFD or DEM is an area with increasing focus in terms of modelling approach to granulation processes. Although being used at many universities and in industry it is a difficult topic with only few textbooks available. 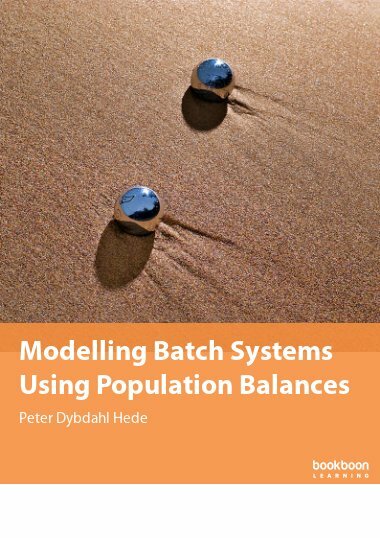 This text provides a beginners guide to hydrodynamic modelling with focus on agglomeration processes. The basic terms and principles are introduced including Eulerian and Langrangian models. Thus, you will be familiar with the basic principles and theory within this interesting field on a bachelor or master-of-science level. 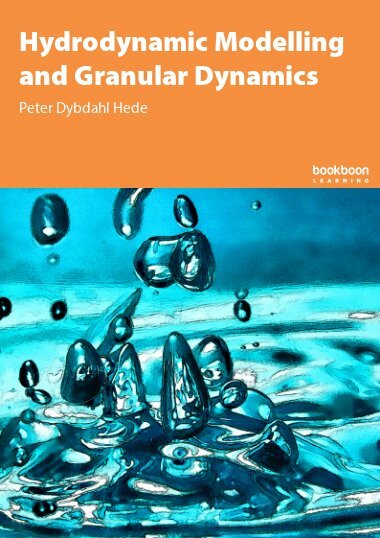 The present text introduces hydrodynamic modelling principles in the context of batch wet granulation and coating systems and it reviews the latest achievements and proposals in the scientific literature in this field. The text concerns primarily the Eulerian and the Lagrangian modelling technique. 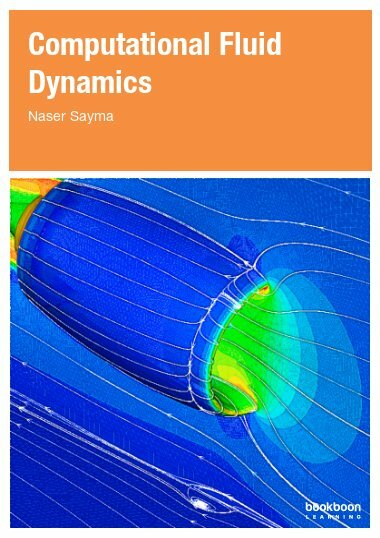 In accordance with some of the latest published Ph.d. thesis in the field of hydrodynamics modelling, the Lagrangian technique is divided into a soft-particle and a hard-sphere approach. 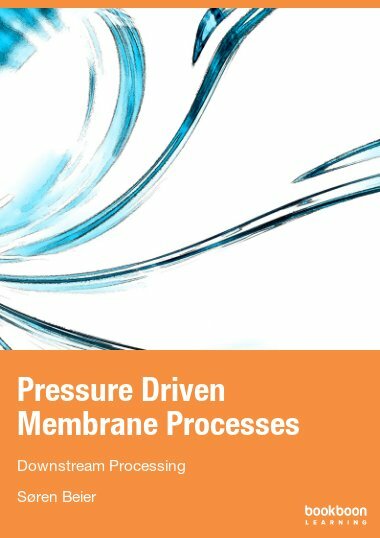 The text further presents some of the latest trends and results from the growing field of applying Computational Fluid Dynamics and Discrete Element Modelling in the field of modelling fluid bed granulation processes. Further, a number of other granule dynamic modelling principles including the Finite Element and Monte Carlo techniques are introduced. The text is aimed at undergraduate university or engineering-school students working in the field of mathematical or chemical and biochemical engineering. 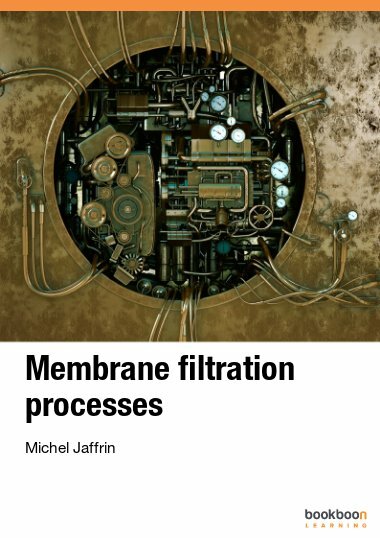 Newly graduated as well as experienced engineers may also find relevant new information as emphasis is put on the newest scientific discoveries and proposals presented in recent years of scientific publications. 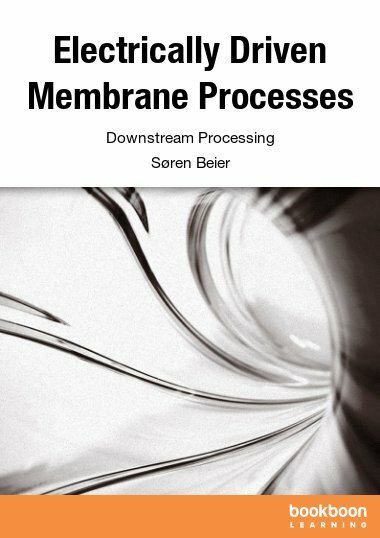 It is the hope that the present introductory text will be helpful to the reader – particularly in the early stages of the process of working with hydrodynamics in a granulation context. The comprehensive literature list may also hopefully be an inspiration for further reading. I alone am responsible for any misprints or errors and I will be grateful to receive any critics and/or suggestions for further improvements.